If you’re only in the Eternal City for a short amount of time, doing Rome in a day is possible. Follow our tips about how to plan out an action-packed day in Rome that includes the Vatican, Spanish Steps, Trevi Fountain, Pantheon, Colosseum, Roman Forum and more. Read on to find three pre-planned Rome itineraries to take the guesswork out of your trip to Rome. 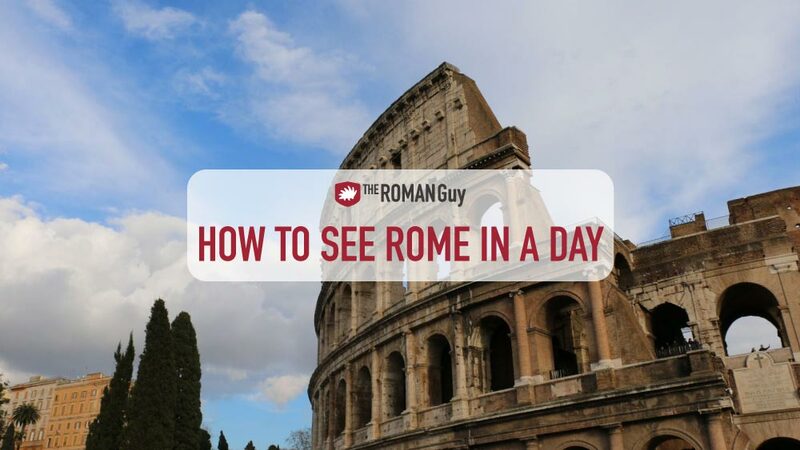 Or, for those who want a local expert guide to show them around, check out our special Rome in a Day Tour.